We are dedicated to academic excellence and to the development of self confident individuals of good character who are prepared to accept responsibilities inherent in personal freedom. Admissions are open to all students who exhibit a strong desire to learn, comprehend from the school environment that is challenging, diverse, supportive and which will help in the holistic development of the individual. Nurturing the special gifts that are inherent in the child and by making each student an independent learner and thinker guidelines the philosophy of the school. The school follows a strict policy for admissions. However, in cases of transfer, chance vacancies occur from time to time. Parents are requested to enquire at the reception where up to date information on vacancies, if any, would be available. 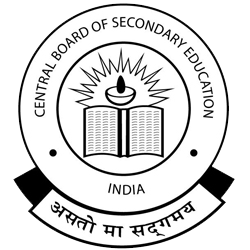 The school is up to Grade XII and is affiliated to the C.B.S.E. For information you could also email us, telephone us and speak to the reception.